Back in the day, 1975 to be precise, NGK UK was the new kid on the block. Yet to make a reputation for itself, but already gaining a name for quality and reliability, particularly among bikers. It seems that good news travelled fast. It only took a year before NGK’s first OE contract was signed. And if you’d been looking for a more high profile car at the time, you’d have been hard pressed to find it because it was for the newly announced Lotus Esprit. The car that well and truly launched Lotus into the supercar category. And into the spying business (remember Roger Moore as 007 driving up the beach in the glistening, wet, white Esprit?). 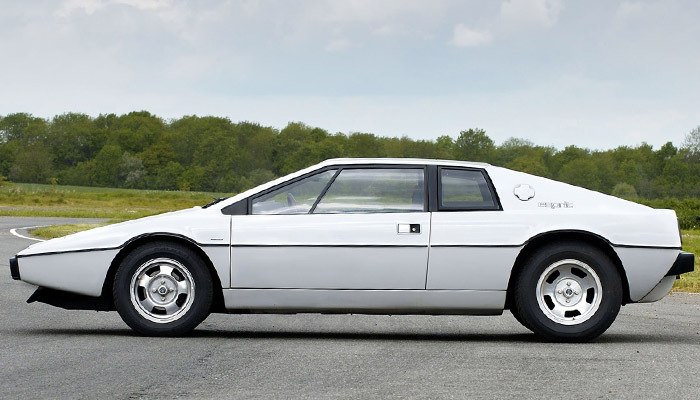 The Esprit, which at the time sat at the top of the Lotus model range, was a big step up for the team from Hethel. And the same was true for the still nascent NGK. But high performance engines have alway been a happy hunting ground for NGK, so no surprise that perhaps the second OE contract should be with another great British name in sports cars. Aston Martin. Anyway back to Lotus and high performance. The past two years have been the scene of feverish activity in Norfolk. 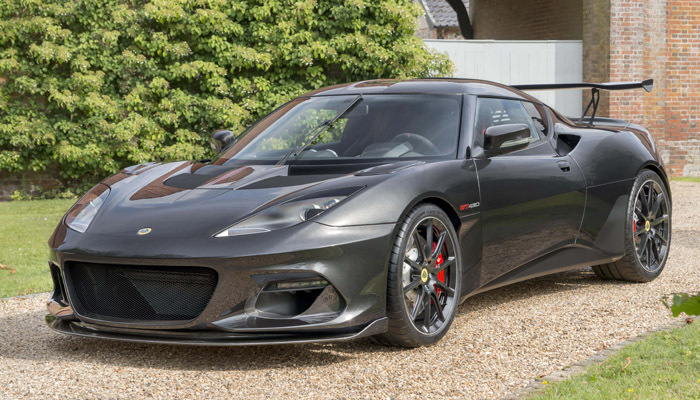 Lotus has continued to stretch the performance envelope of their already highly regarded Elise and Evora model ranges and it has seemed that barely month has passed without another high performance variant being announced. For the Elise this peaked in 2017 with the Cup 260 which extracts 250 bhp from its charge cooled supercharged, 1.8 4 cylinder engine. Coupled with the legendary lightweight of the Elise (it weighs a mere 862 kilos), this enables the car to blast to 60mph in just 3.8 seconds. Very definitely supercar territory. But Lotus weren’t content with one rocket ship in their range. They weaponised another car in their garage. 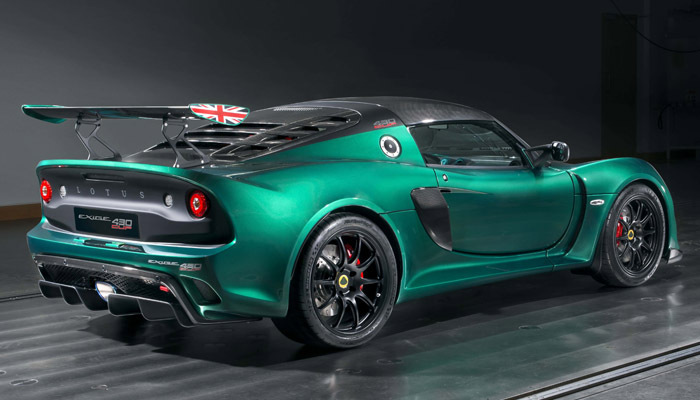 The Exige Cup 430. 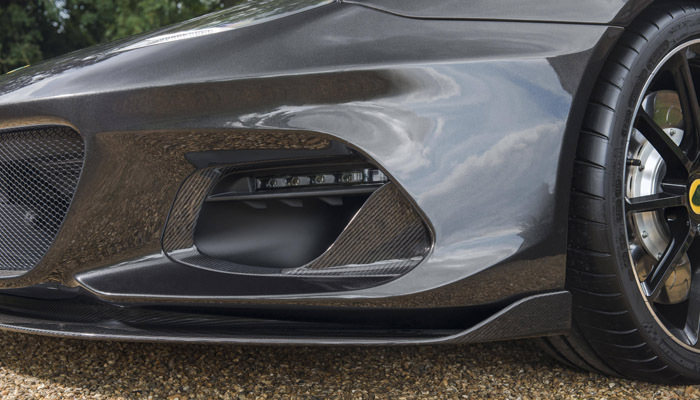 A combination of a carbon fibre slimming programme which results in an overall weight of just 1059 kilos, added to the 430bhp engine found in its bigger brother the Evora 430 gives it simply blistering acceleration of 0-60 in just 3.2 seconds making the quickest off the line of all Lotuses. But,if its ultimate speed you’re chasing, then you have to move on up to the biggest, baddest car in the range, the Lotus Evora GT 430. 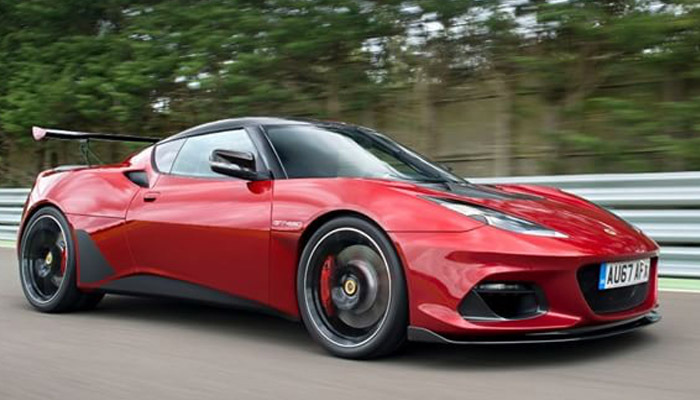 Weighing in at a relatively portly (for a Lotus), 1248 kilos, this version of the Evora takes the crown of being the fastest ever Lotus production car with a top speed of 196mph and a o-60 of just 3.6 and 0-100 in just 8 seconds. Which takes it even deeper into supercar territory. To achieve this level of performance Lotus have a 24 valve 3.5 litre V6, supercharged it, added a titanium exhaust and extracted a full fat, 430bhp from this Toyota engine that had relatively humble beginnings. But with a good dose of Lotus Performance Fairy Dust applied, it’s turned the Evora into a beast with wings. Which is something we should dwell upon. As you’re blatting round down your favourite road (make that race track) at V Max, your Evora will be generating 250 kg of downforce. Which is like having two medium size adults sitting on your roof. So when it comes to the twisty bits, which of course has always been the metier at Lotus, the Evora sticks like the proverbial. Of course now they’re within touching distance of breaking the prestigious 200 mile an hour club, the question is can Lotus resist pushing the Evora through it, or will they wait for the next generation to take them to this new level? Talking of which there is the small matter of price. Now stumping up north of one hundred grand for a Lotus might seem a stretch too far for some. But when you factor in the chances that it’s unlikely you’ll ever meet another on the road (only 60 will be released worldwide), that underpins how bespoke this very special car is. And here is some good news too. There’s a cut price version. 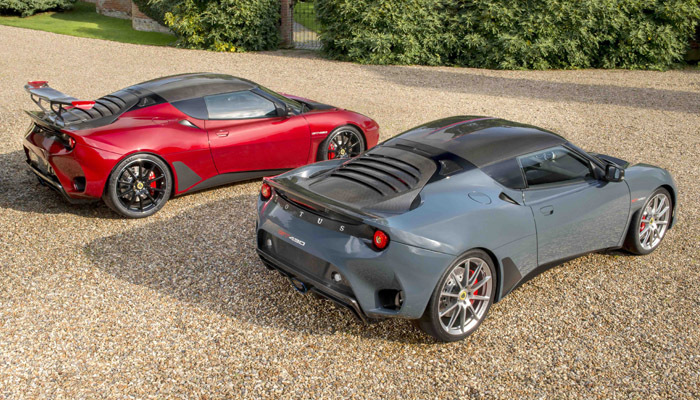 Now for reasons that completely fly in the face of logic, Lotus has two versions of the Evora. The 430 and the 430 Sport. Call us old fashioned but we’d expect the Sport to be the faster of the two. But no. The 430 is the faster, and comes bedecked with large spoiler and sundry other bits, whereas the Sport goes it own way in a slightly more low key manner with less aggressive aero and a top speed 5 mph shy of the 430. Duh! Whatever. 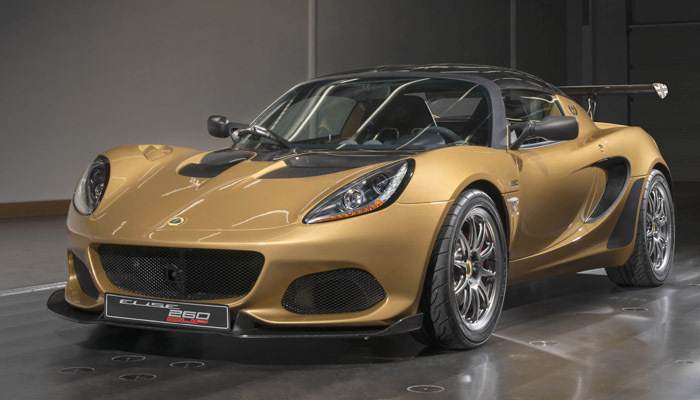 The most important thing is that Lotus, who appear to be in the best financial shape for many a long year, now also has a model range that holds it head up with the best of them. What next we wonder? Can’t wait.